Ever wonder about keeping up with everything we have going on her in the Engineering Library? It is easy – just follow us on social media!! Follow us on Facebook and find out about special don’t-want-to-miss events – like Pi Day! On a weekly basis we “Spotlight” resources we have – you may discover lots of resources that you didn’t know we had – and maybe didn’t even know you needed! We also post “What will they think of next?” on a weekly basis. Find information on lots of new technology being developed and the resources we have that are directly related to these innovations. Resources that will help you learn more about the technology and give you the tools you need to be creative, explore and expand on that technology. We also keep track of special “National Holidays” – like ‘clean your virtual desktop day,’ ‘Star Wars day,’ and ‘ chocolate day,’ to name just a few. And, yes, we do have resources about chocolate!! 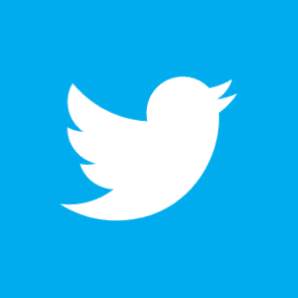 Follow us on Twitter (@UIEngLib) and get brief updates on the latest happenings here at the library. We do post “Spotlight,” “What will they think of next,” and national holidays here, too, like on we do on Facebook. But since Facebook is usually more in-depth, check Twitter for those quick updates! There is something new on both Facebook and Twitter every day…don’t miss a day! 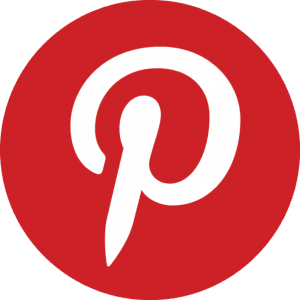 You’ll want to check Pinterest, too! 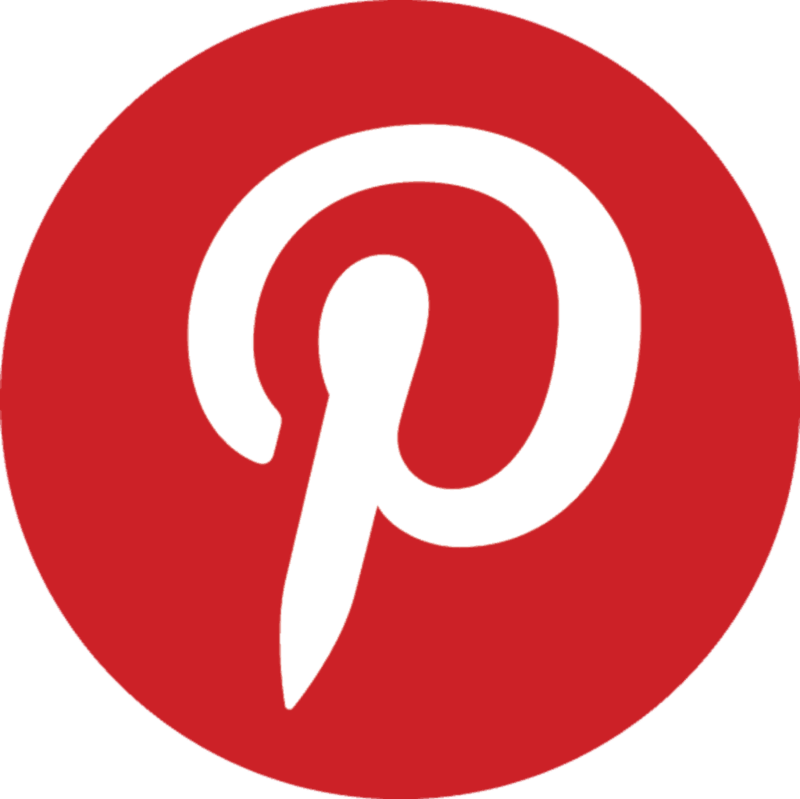 When we get new books, DVDs, or tools for the Tool Library, we post info on our Pinterest page! You’ll not only find images of the book and DVD covers and pictures of the tools, you’ll also find some brief information and the ability to link directly to the record in the libraries online catalog, InfoHawk. And, don’t forget Instagram! 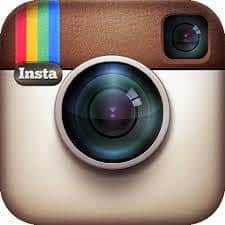 We are part of the University of Iowa Libraries Instagram account.Not only will you get interesting and (often fun!) photos from the Engineering Library, you’ll also be able to keep up on what the other libraries on campus are doing! We also have a blog that you won’t want to miss! Once or twice a week (or more!) a new blog is posted on our homepage! 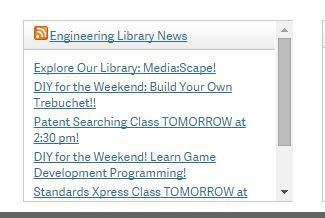 “Explore our Library,” “DIY for the Weekend,” “Xpress Classes,” special events, information on specific resources or subject matter, are just some of the fascinating things that are covered! The links to our blogs are on the bottom left-side of our homepage under Engineering Library News. The page with the latest blog has a list of archived blogs that are available – in case you’ve missed one! So, click, like and follow us! You never know what you’ll find out! DIY for the Weekend: Build Your Own BB-8!